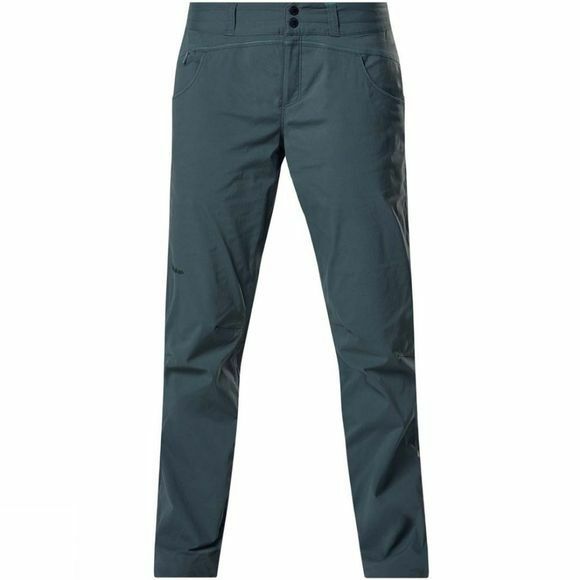 The Womens Amlia Pant from Berghaus mean that when heading for lush valleys or hilly countryside, these trousers will help you every step of the way. Feel the freedom built in to articulated knees while you can keep essentials handy in a range of easy to reach pockets. 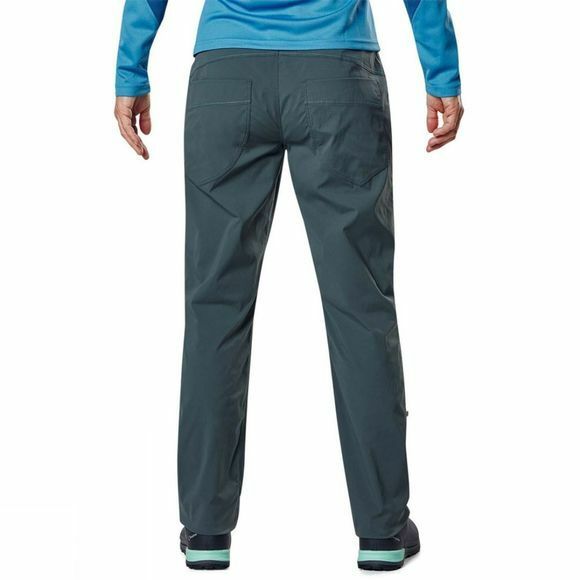 If the clouds close in, you will stay dry and comfy for longer as the main fabric has been specially treated to resist water absorption for longer than untreated fabric. Plus, if the sun does venture out you can roll up the hem to calf length in our brand new, versatile design. Light weight with a flattering fit and elasticated waist, these trousers are a handy go-to piece.